Which of you is like me? Which one of you misses the legendary and famous F50 line from adidas? 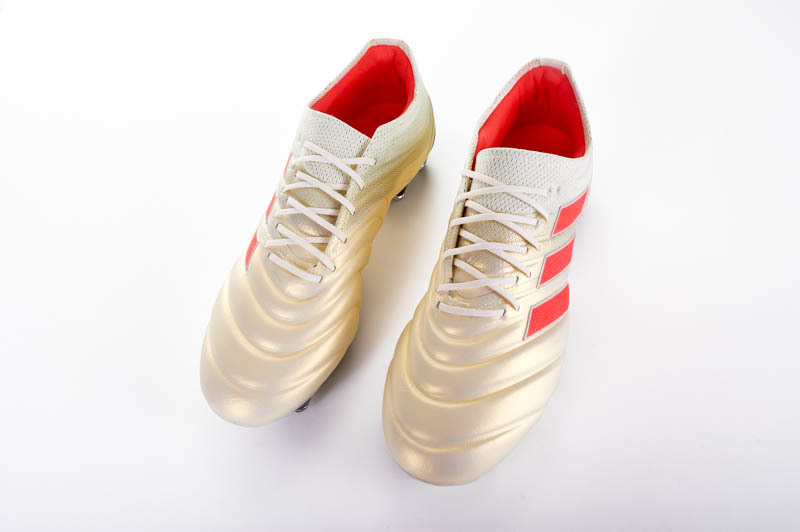 The idea at the time was to completely change the look of adidas soccer with the introductions of the adidas X, ACE, and Messi boots. As much as both the X and Messi were marketed as better versions of the F50 boots, we all know that just wasn’t really the case. Now though, it seems that adidas have decided to revamp the X line and make it appeal to those of us who mourned the loss of the F50 line. 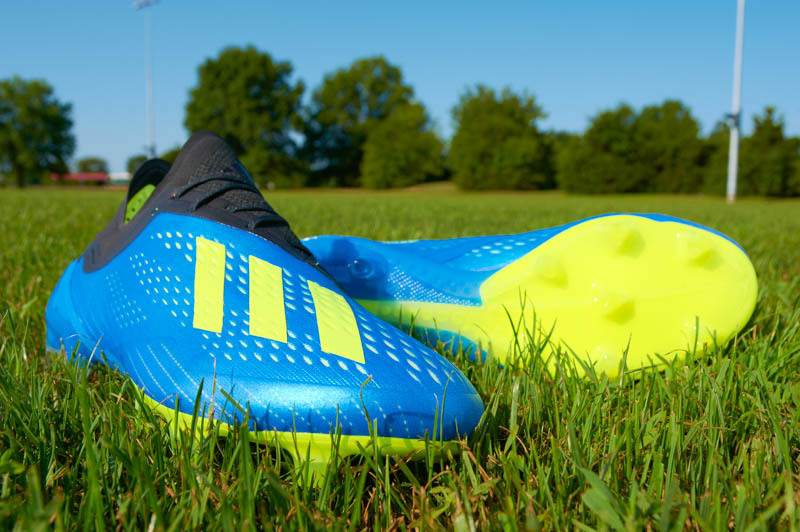 While it may not be the exact match replacement of the F50, the X18.1 is truly the spiritual successor to the F50 adizero. Now that we are all excited to see the return of one of the best speed boots we have seen in recent history, let’s get into how this new X performs on pitch. First, let’s talk about the look of the boot. The sleek silhouette tells anyone looking at the boot, that this boot is made for speed. 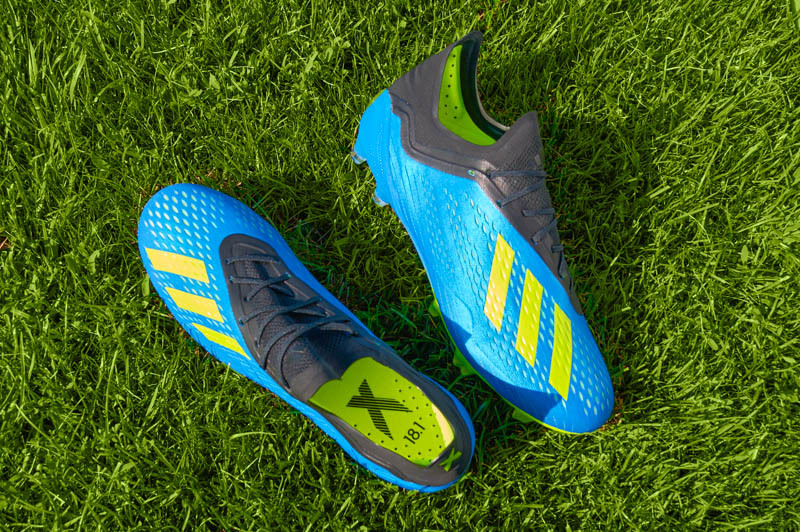 The X that I reviewed is the Football Blue/Solar Yellow/ Black colorway. While it is a simple color palette, the mainly Football Blue upper with Solar Yellow adidas branding gives a colorway that can be appeasing to most players who want something that looks appealing yet simple. The black “tongue” and collar combine to give an easy-on-the-eye color that fans of Chelsea, Inter Milan, and Leicester City (among others) might enjoy. 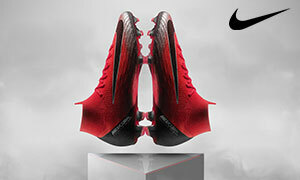 All in all it’s a really sharp color way and you saw it pop out during the World Cup in Russia. Let’s get into the real reason you are here, the performance, the tech specs, and what makes this boot special. Let’s start from the top with the upper. 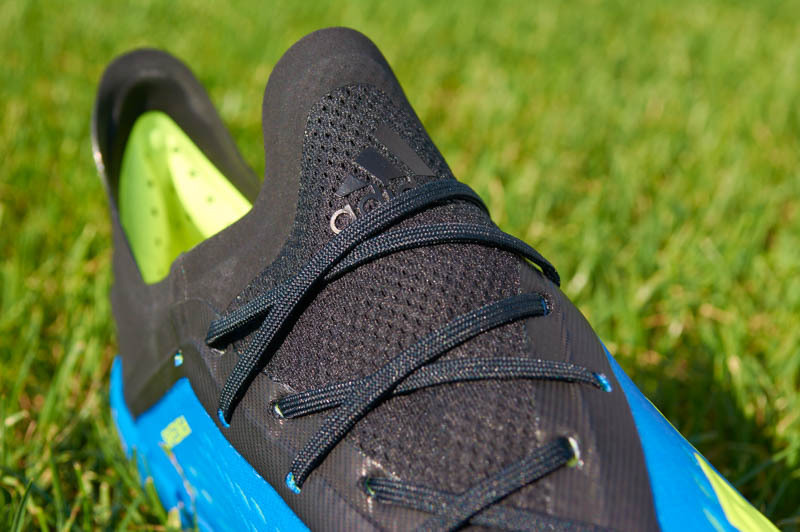 This shoe’s upper is called SpeedMesh and it is created from a multi layer construction. The top layer is simply a cleat polyurethane top help the boot last longer in all conditions. The mid layer is an engineered mesh that varies it’s look around the boot with it’s small cut outs to create breathability and more flexibility. The final layer is a synthetic suede lining that is actually the inside of the boot as well. In addition to these layers, there is a small added layer of cushioning under the toe box to give that little bit of protection against tackles and padding for those hard hit strikes. An underrated addition to the X 18.1 is the dual lace hole system that replaces the lace loops we saw on the previous X 17.1. Now you are able to create a more customized fit and lace your boots as tight as you like. The Claw Collar system is a flexible and elasticated collar that has reinforced rubber on it to help the collar last longer over time. The tongue is simply exposed mesh that allows the boot to be more breathable and accommodating to more foot types. The laces are pushed to the medial side of the boot much like Nike did on the Magista Opus. Moving briefly inside the boot, we find two pads in the heel to help add in comfort. These two pads also feature grip dots to aide in the lockdown of your foot in the cleat. There is an external heel counter, which I always prefer over internal heel counters due to the comofort of just that extra bit of room. Moving down to the soleplate, we find the newly introduced Speedframe (which is basically the same old SprintFrame) that is rather springy in the toebox, but stiff in the midfoot and heel. The soleplate is labeled as a FG plate only, not like on previous models where is labeled as FG/AG. The studs are triangular under the toebox and circular in the heel. 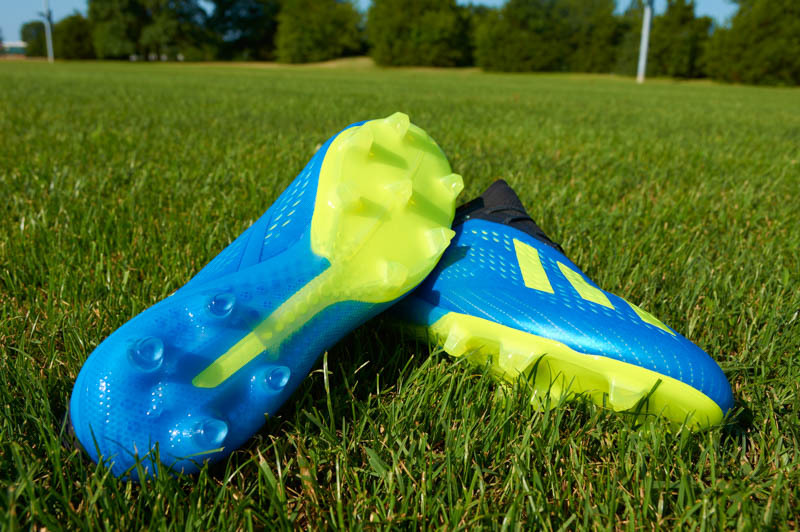 The tight fit brought me back to the days of the F50 and how speed boots should be. Tight, low toe box, and light options for anyone wanting something like that. When striking the ball, both with the instep of your foot and trying to hit the ball with venom, I felt that stinging sensation you get from a well hit ball in a thin pair of boots. The touch feels fantastic for a speed boot lover like myself; it really left the X 17.1 one’s performance in the dust. I tested the traction both on FG and AG surfaces and I did not have any issues whatsoever with traction in any way. 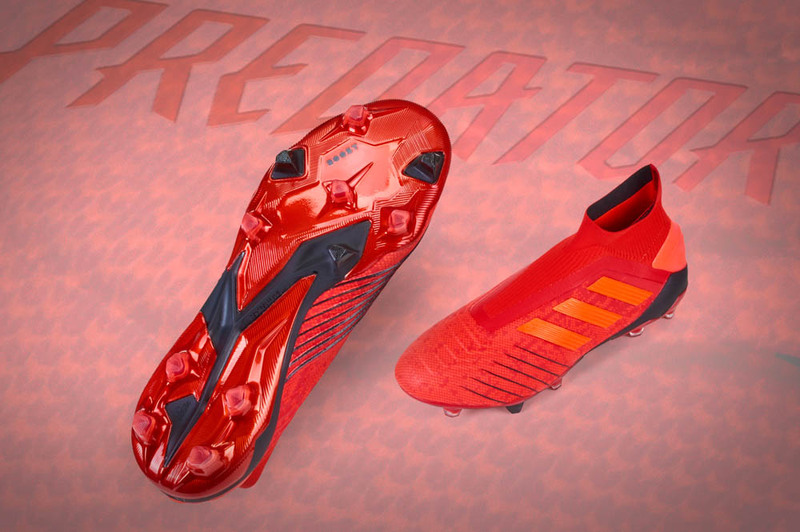 While it is hard to look back and say adidas should have been doing this since the F50 line was removed years ago, I think this is a step in the right direction and I personal hope that this type of silo is what the X line becomes in the future. Safe to say I was impressed with the overall make up and performance of the X 18.1. During my testing period, which was longer than normal because I really wanted to dig deep into this shoe and give you the a very well rounded review, I found myself enjoying the boot, but also had some doubts about it. The upper, while I enjoyed the improvement, can always be better since this is a speed boot. Don’t get me wrong, I would pick the X 18.1 over the adidas X18+ any day of the week but this shoe left me feeling like it was something adidas could have put an even better upper on. I had some early troubles simply getting the boot on my foot due to the Claw Collar however this went away with more use. The X 18.1 has been picking up a lot more traction among professionals lately since the end of the World Cup. Players like Benjamin Mendy and Alvaro Morata have switched over to the boot and have been making immediate impacts in the pitch for their club this season. As much as I have enjoyed nearly every aspect of the X 18.1, the only real complaint I have is the boot is kind of hard to get on if you have even slightly wider than average feet. The Claw Collar is great and tight once on feet, but does cause some issues trying to get the boot on the first few sessions. Once you have the boot on, it is a fairly standard feel for speed boot comfort. 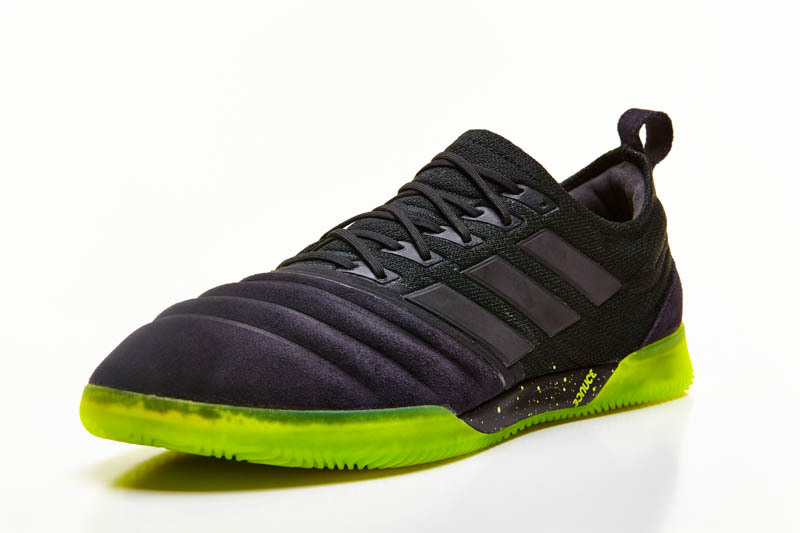 It isn’t going to be as comfortable as most of the leather boot options or even the Predator or Nemeziz lines, but that is the sacrifice you have to make sometimes to have a nice speed boot. The comfort only bothered me due to the fact that I have slightly wider than average feet. If you have slim or normal width feet, the comfort should not be an issue in the end. The X 18.1 is a winner. While the comfort may not be top notch, the boot as a whole is one that keep finding it’s way into my soccer bag lately. 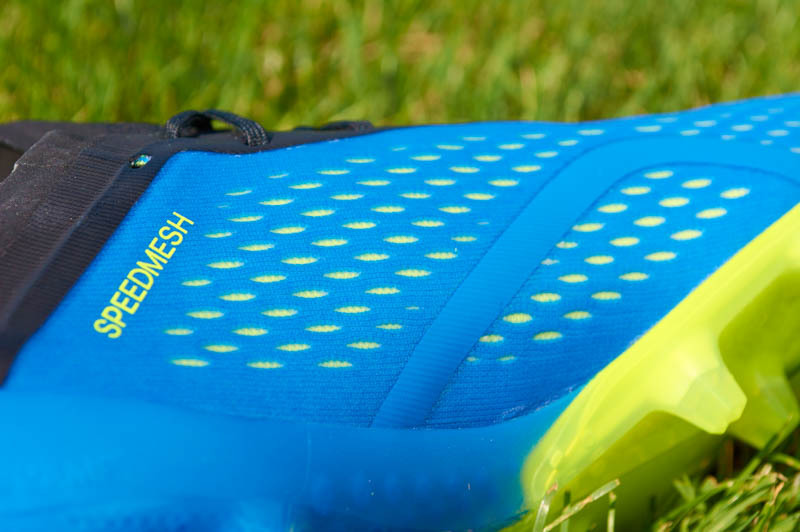 The SpeedMesh upper is soft yet solid in it’s construction, the soft exposed mesh tongue creates a nice alternative to a traditional tongue, and the SpeedFrame outsole does a fantastic job both on FG fields and AG turf. Overall, if you are looking for a solid speed boot option and also enjoy your laces, these will certainly do the job.